Looking to buy your dream property in North London? Whether you’re taking your first steps on the property ladder, looking to buy your forever home or searching for that Buy to Let investment, we have properties for sale in North London. Please use our search facility above and register your details with us for future property alerts. Hunting for your dream home? Let us help you buy! Many estate agents seem to forget that there are two parties involved in the selling and buying of a property. Whilst we are committed to achieving the best prices for our clients, and ultimately answer to them, we never forget how important the purchaser is to the process. Our aim is to assist you every step of the way, providing comprehensive information and advice. 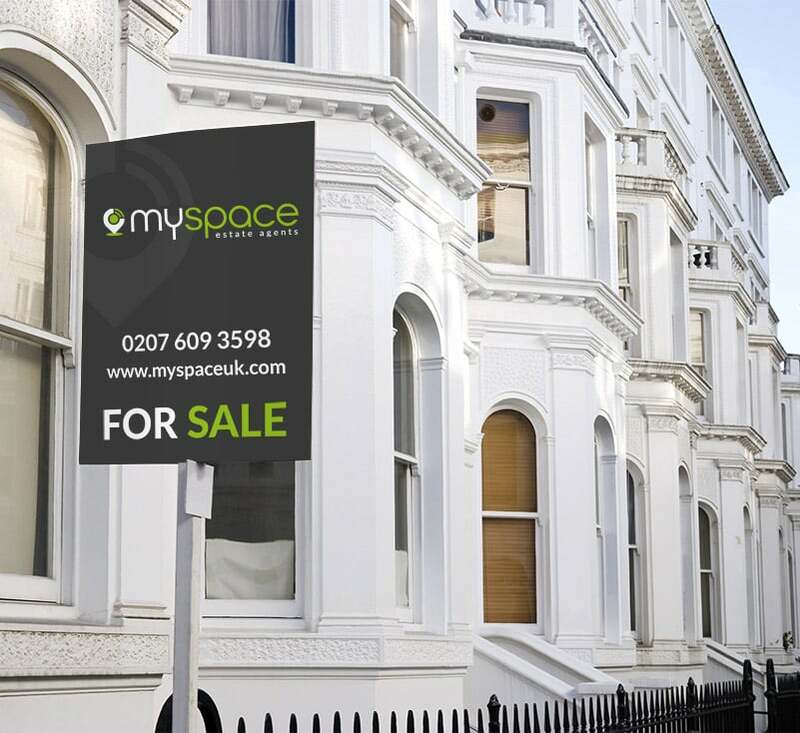 If you’re looking for properties for sale in North London, get in touch – we’d love to hear from you.